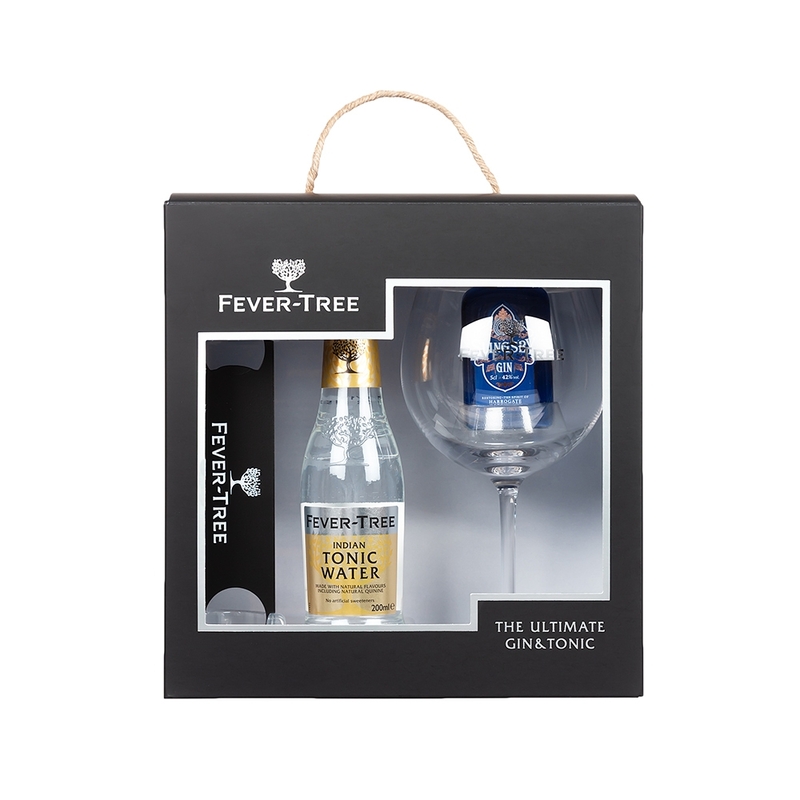 In the words of Fever Tree, if 3/4 of your drink is the mixer, mix it with the best. 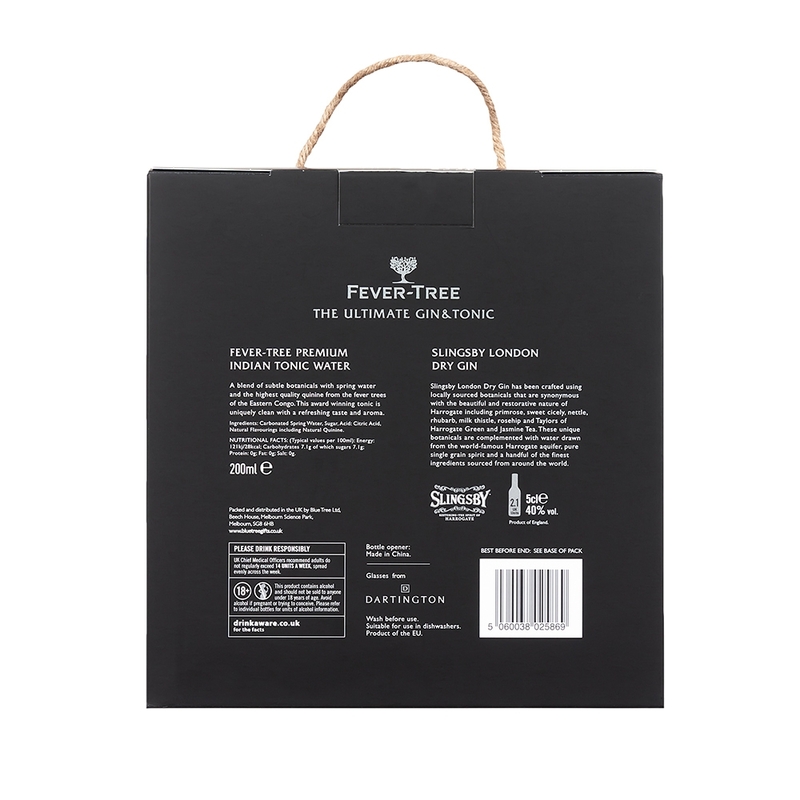 With its natural flavours, soft mouthfeel and just the right amount of bitterness, this Indian tonic makes a sublime addition to your gin. This set also contains a coupe glass and branded bottle opener for some sophisticated sipping.